The women of the Omega Chapter at U.C. 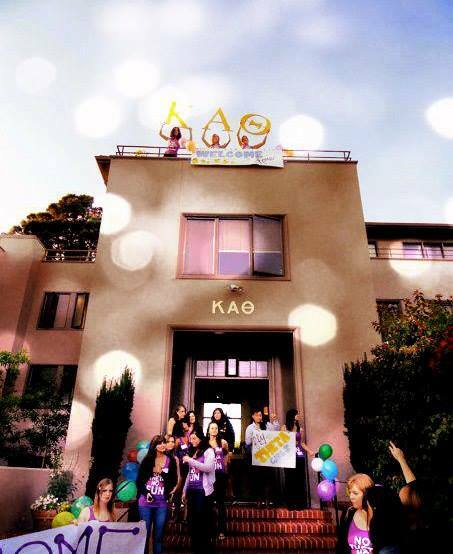 Berkeley would like cordially invite any bay area alumnae members to join them on Sunday, October 5th for the 125th anniversary celebration of Kappa Alpha Theta’s Omega Chapter for an afternoon tea party from 2 to 4pm. The alumnae chapter is proud of this amazing accomplishment and hope that you will join us in celebrating with the women of Omega. If you’re interested in attending, please RSVP here no later than September 30th. Please direct any questions on the event to Yeona Choi, the alumnae engagement director at Omega Theta Berkeley.